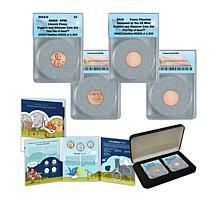 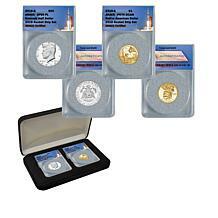 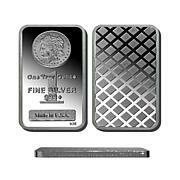 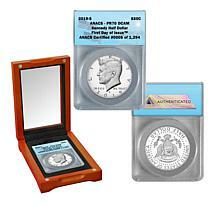 Collectors are always looking for the ideal way to house and display their most coveted coins. 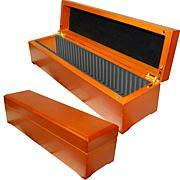 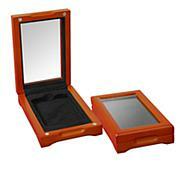 Our custom-made boxes are specially designed with that need in mind. 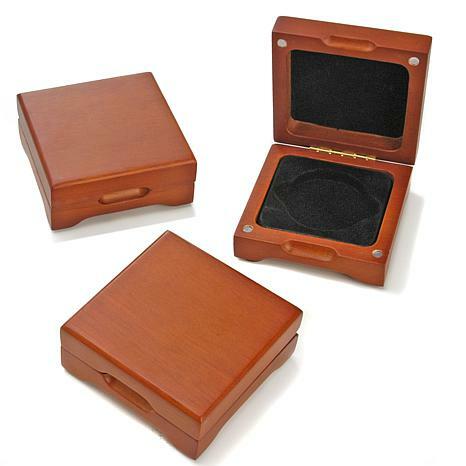 Crafted from rich oak wood in a luxurious dark hue, these cases look almost as valuable as your collectible coins. 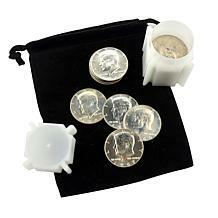 In each, there is a space for one coin encapsulated in a round holder. 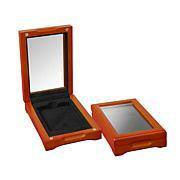 Some of the added details include rounded edges and a velour foam interior. 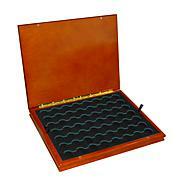 The hinged lid stays shut with a powerful and secure magnetic closing mechanism. 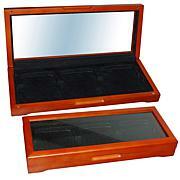 The display boxes stand on four small feet protected by felt tips making them safe for any surface.